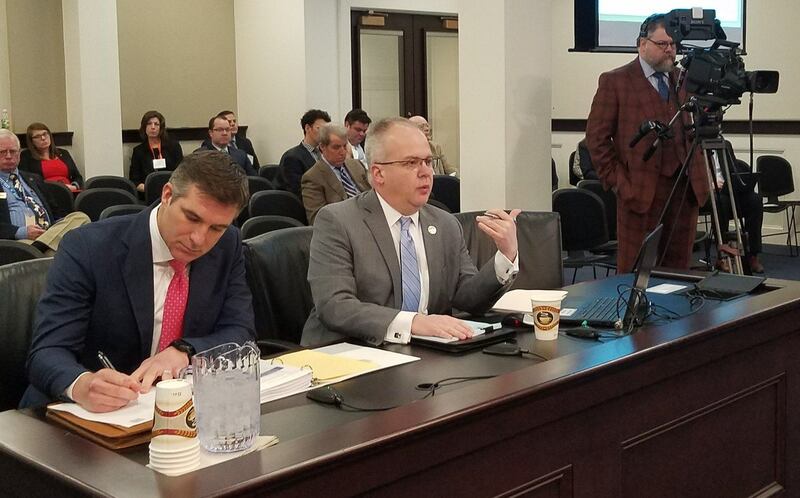 A Kentucky sports betting bill passed a state House committee this week with unanimous support, but for the legislation to one day become law, the statute will need backing from both sides of the political aisle. 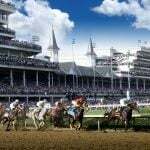 House Bill 175 – introduced by Rep. Adam Koenig (R-Erlanger) – would allow Kentuckians to gamble on sports at the state’s horse racetracks, Kentucky Speedway, and through mobile apps. 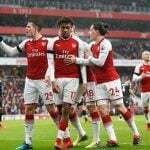 To bet online, patrons would first need to register in person at one of the approved sportsbooks. Sportsbooks would be taxed at 9.75 percent on land-based revenues, and 14.25 percent on mobile wagers. HB 175 would additionally legalize online poker and daily fantasy sports. The Kentucky House Committee on Licensing, Occupations, and Administrative Regulations voted 14-0 on Wednesday to pass the legislation. It now moves to the House floor for full consideration. Kentucky is one of just 10 states that doesn’t have either commercial or tribal casinos. 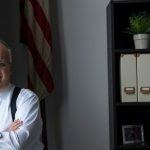 The conservative population – which hasn’t voted for a Democrat in a presidential election since 1996 – has traditionally been opposed to gambling. Koenig said he isn’t sure if the votes are there to pass the legislation. We are talking to people and counting votes as we speak,” Koenig told Casino.org. For HB 175 to pass and move to the Kentucky Senate, 61 of the House’s 100 members will need to vote in its favor. Kentucky – like many states across the US – has an escalating public pension crisis. It’s estimated to be more than $39 billion underfunded over the next three decades. Tax revenue from sports betting won’t bridge that colossal gap, but would nonetheless help. 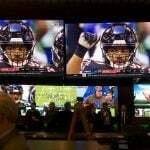 Commonwealth Economics, a research firm based in Lexington, found that if Kentucky legalized sports betting before its neighbors, the state will benefit as much as $48 million annually in tax proceeds. However, if operations expand outside West Virginia where sportsbooks are already up and running to states such as Tennessee, Ohio, Virginia, and Illinois, Kentucky’s tax benefit drops to just $20 million a year. Legislation in North Dakota to authorize sports gambling at charitable organizations passed the state House this week by a vote of 52-38. Charitable gaming in the state currently includes pull tabs, bingo, and blackjack. The lower chamber’s vote moves the statute to the Senate for consideration. Taxes on sports betting would fluctuate depending on total revenue. North Dakota’s Native American casinos would not be permitted to operate sports betting under the legislation.